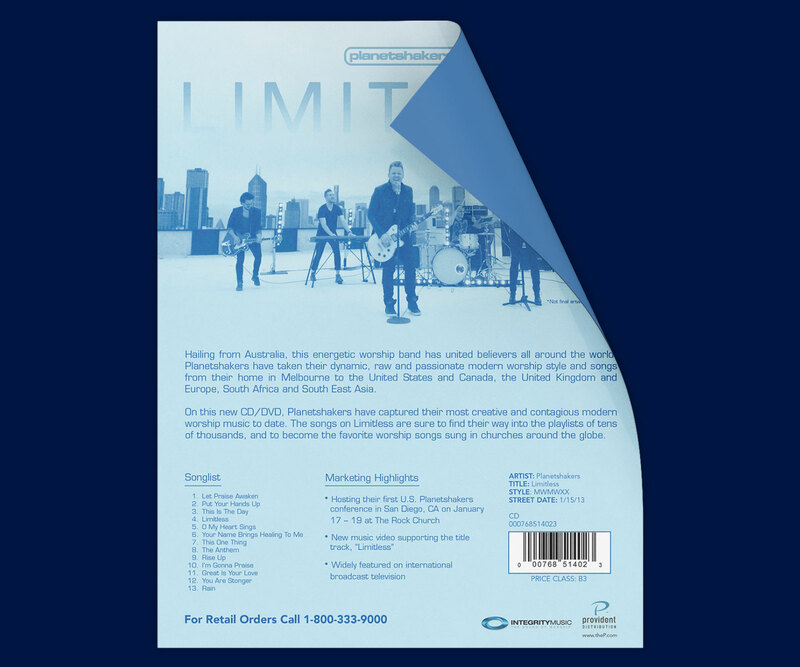 This is the New Release Page for the promotion of Planetshakers’ album Limitless.  This sheet is presented as the first in a line of marketing materials to promote a new album to brick-and-mortar stores across the U.S..
ChadCo. 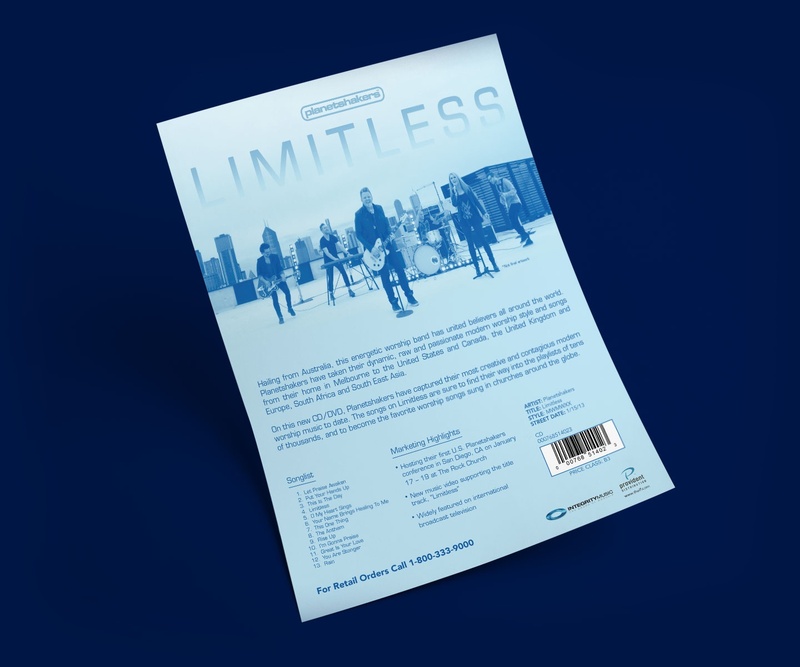 Studio worked with Integrity Music and Provident Distribution to design this important piece in the advertisement of the album.